Sheree is a qualified, registered Naturopath who has been working in the natural health world for over 10 years. After 25 years in Canterbury she has recently moved back to Northland. Her interest in natural health began when her first baby was born in 1995 and she began searching for answers to help with his chronic excema, allergies and reflux. 2 more children with more of the same lead to her studying Naturopathy part time while her children were growing up. A Naturopath works on the premise that the body knows how to heal itself, it just sometimes needs a little assistance to remember what to do! A naturopathic ‘Wellness Plan’ will usually include diet and lifestyle changes as well as supporting the body with supplements or herbs. Sheree’s passion is working with women who feel exhausted, overweight or just fed up with themselves!. She can help with weight, fatigue, digestive issues, hormonal problems, menopause, anxiety and stress, as well as health issues such as Diabetes, Endometriosis and PCOS, in fact most things you would see a Doctor for! 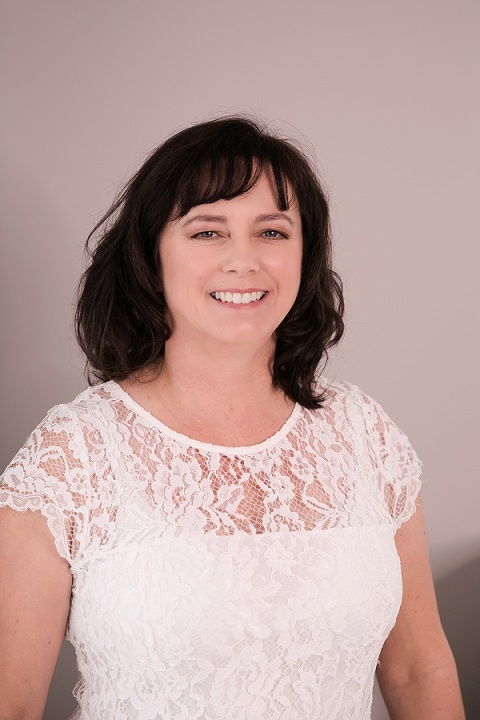 Sheree believes in empowering women to take responsibility for their own health and wellness, which creates a flow on effect to their children and families. A happy healthy Mum means a happy healthy family!! Once your consultation is booked Sheree will email to you a health questionnaire to complete and bring along to your appointment. She will also send you a food and lifestyle diary to complete for at least 3 days. During your consultation you will together review all the main health systems in your body, your diet & exercise, health history, sleep and energy levels, she will then do some in clinic tests which may include things like blood pressure or a zinc test. Shee may also decide to do some out of office testing such as blood tests. At the end of the consult Sheree will give you her initial thoughts and any strategies or recommendations that you can implement immediately. Call Sheree on 0210 70 20 60 and arrange a free 20-minute telephone consultation to discover how she can help you.